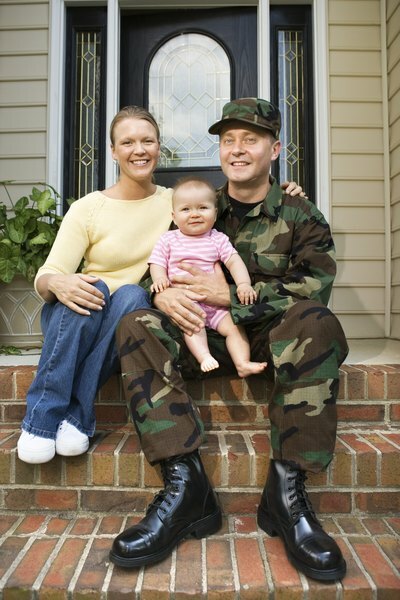 Special loans and grants help veterans and their families. In recognition of the contribution and sacrifices U.S. military veterans make for their country, the federal government offers them and their dependents various special advantages and benefits. These benefits are designed specifically to help veterans with housing, education and regular living expenses, and also help integrate them back into civilian life. 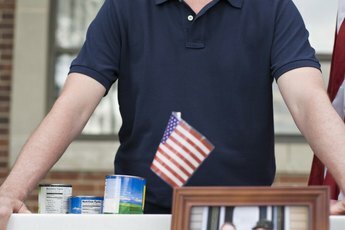 For veterans who are prisoners of war or missing in action, the benefits help support their families. The Department of Veteran Affairs assists service people and veterans in obtaining homes by guaranteeing a portion of their mortgage loans. Veterans also can use proceeds from these loans to make repairs and changes in their homes. If a veteran can’t make payments, lenders can contact the VA for settlement of the loan. Because of the VA guarantee, veterans need not make down payments if the price of the home is less than its appraised value. The VA also helps veterans get lower interest rates and helps them qualify for loans even if they have low credit ratings. Each year, the Department of Veterans Affairs Health Care for Homeless Veterans (HCHV) provides grants under the VA’s Homeless Providers Grant and Per Diem Program. Under this program the HCHV allots funds to agencies that work for the welfare of veterans and provide temporary housing and other services. These services might include providing advice, helping veterans deal with crises, and helping them develop skills and improve their earning potential. Grants under this program provide up to 65 percent of the construction and building maintenance costs, while per diem funds cover operating expenses such as salaries. Veterans can get education loans for themselves, their spouses and their children who are between 18 and 26 years old. Recipients don’t need to pay interest on the loans. They only need to pay back the principal amount, which means they can save a lot of money compared to other kinds of school loans. They can choose a repayment program that suits their income level. 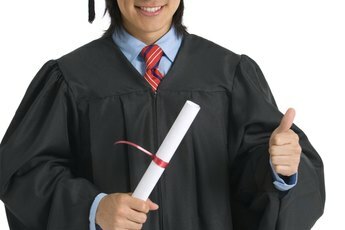 Education loans can be used to cover their complete education expenses, including tuition, living costs and any other added costs such as books and supplies. When they apply, veterans need to submit their discharge certificates and their spouses and children need to submit marriage and birth certificates, respectively. Veterans can choose from a range of grants that assist them in their pursuit of higher education so that they can build careers and ready themselves to enter the civilian workforce. They can choose from grants offered by the federal and state governments, universities and colleges and other service institutions. 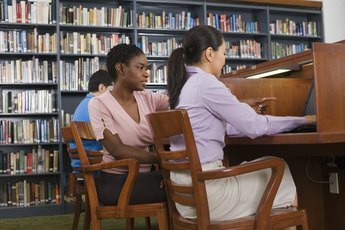 For example, the U.S. Department of Education funds 51 Veterans Upward Bound initiatives that help veterans with information about basic and advanced courses, mentor them and help them prepare for college entrance exams, and direct them in how to apply for any other aid they might need. Veterans also can get help if they want to start or operate a business. For example, vets or their widowed spouses can get loans under the Patriot Express Pilot Loan Initiative. To be eligible, the veteran must own 51 percent of the business. They can use the funds as start-up capital, to purchase or rent property, or to buy tools, equipment and raw materials. The Patriot Express Pilot Loan Program provides certain guarantees for the loans lenders extend to veterans. They receive an 85 percent guarantee for loans up to $150,000. If the loans are between $150,000 and $500,000, the lenders get a 75 percent guarantee. 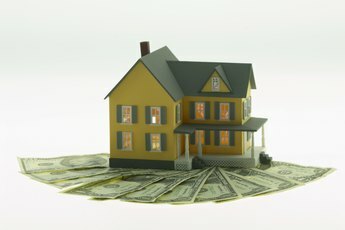 What Is an Undocumented Mortgage?